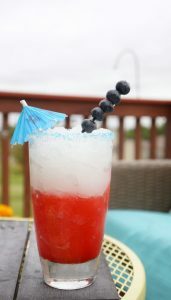 The Fourth of July is just around the corner and my family is ready. We enjoy a low-key celebration with family and friends, complete with a parade, good food and fireworks of course. I decorate my front porch with flags every year and like to add a few red white and blue items inside too. This year I was inspired to create by a pack of patriotic napkins I found at Dollar Tree. 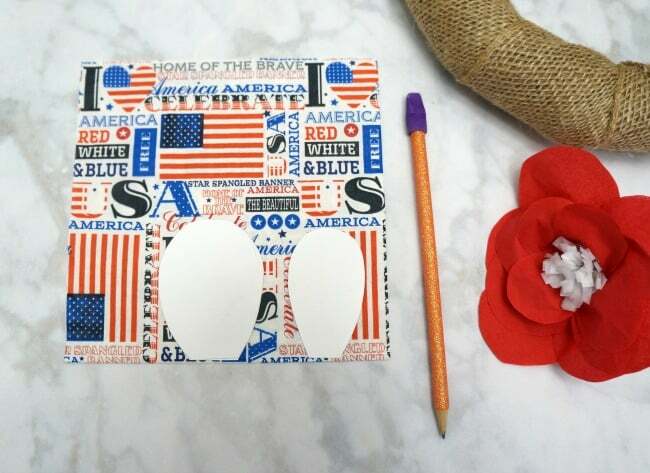 I used these napkins to create pretty patriotic paper flowers for a wreath. 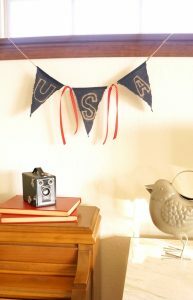 I have all the details below along with more red white and blue projects from some very talented bloggers. Most of my supplies are from Dollar Tree, I love their selection and always find what I need when I shop there. 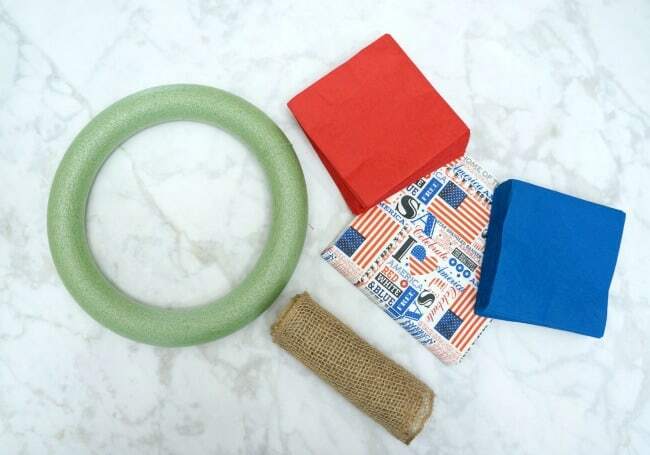 I used these simple supplies to create a small wreath for my eating area. 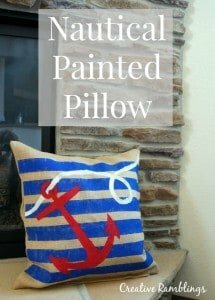 A few red white and blue items around my house give it a patriotic feel perfect for summer. 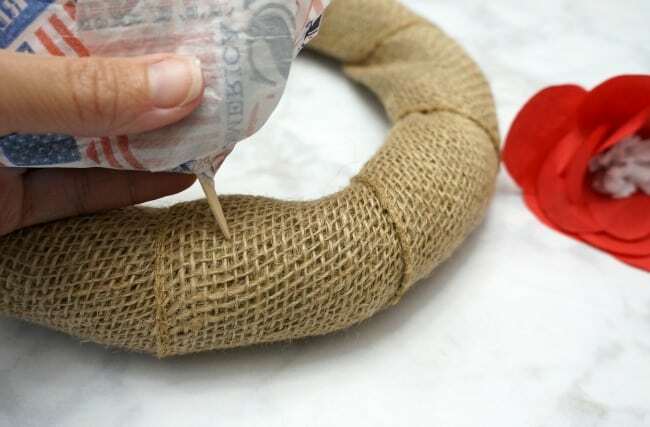 I started by wrapping the wreath form in burlap and securing it with hot glue. Then set that aside and started assembling the flowers. 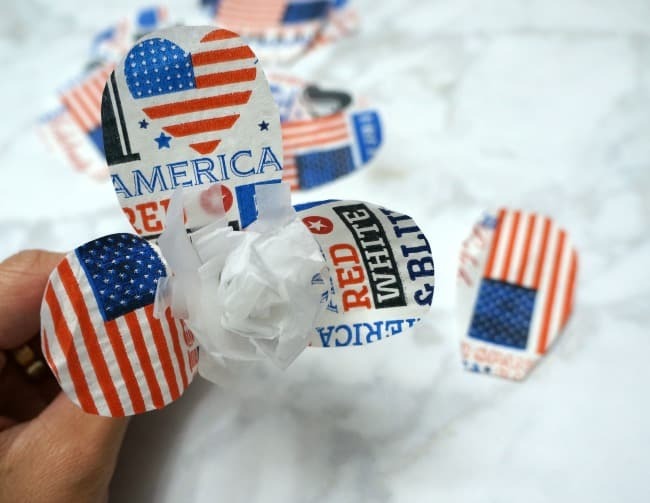 To make these patriotic paper flowers, I cut petals in 2 sizes from the napkins. I used about 12 petals for each flower. 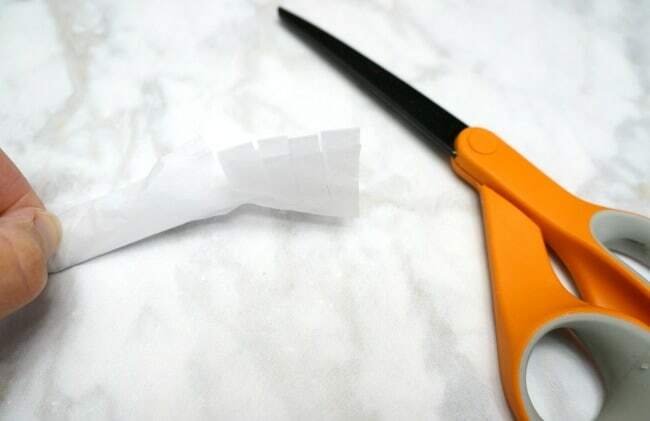 To make the center of the flower I folded a piece of white tissue paper into a rectangle so there were 4 layers and cut fringe along one long edge. 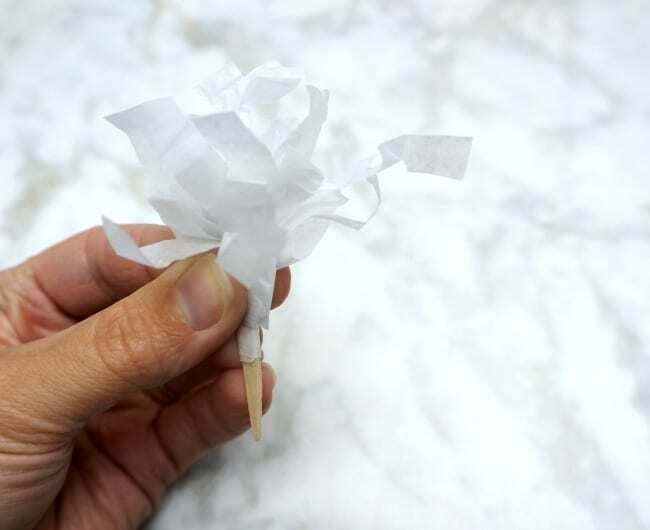 Once the fringe was cut, I rolled the tissue paper around a pick and secured it with hot glue to create the center of the flower. To build the flower, I attached petals to the center with hot glue and worked my way around until the flower looked full. Then I stuck the pick into the foam wreath. 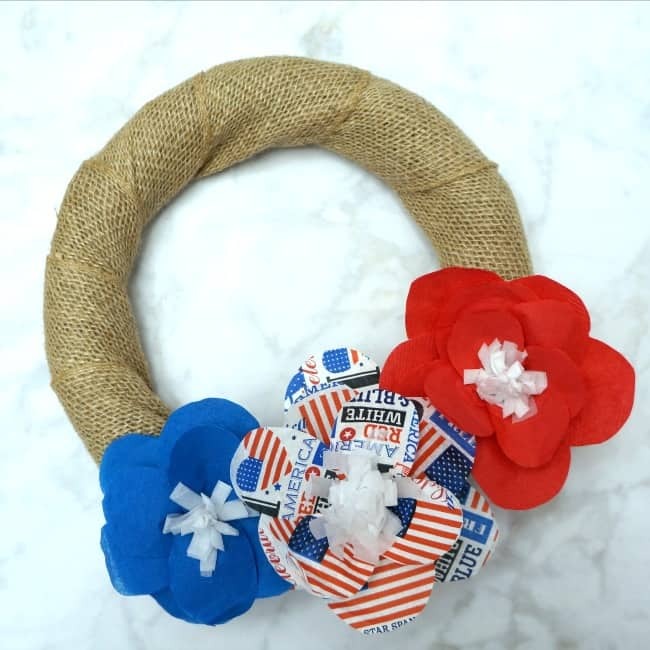 I repeated this process with red and blue napkins to create a cluster of patriotic paper flowers on my burlap wreath. 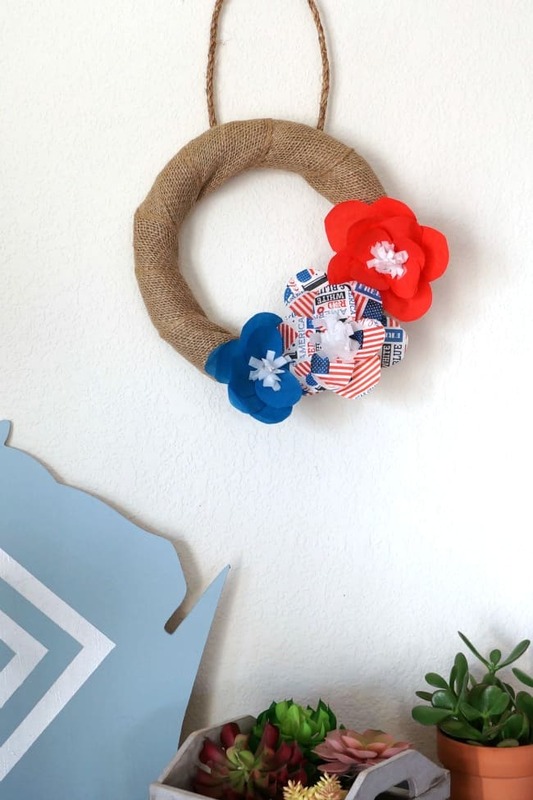 This red white and blue patriotic wreath is a nice, portable, addition to my summer decor. 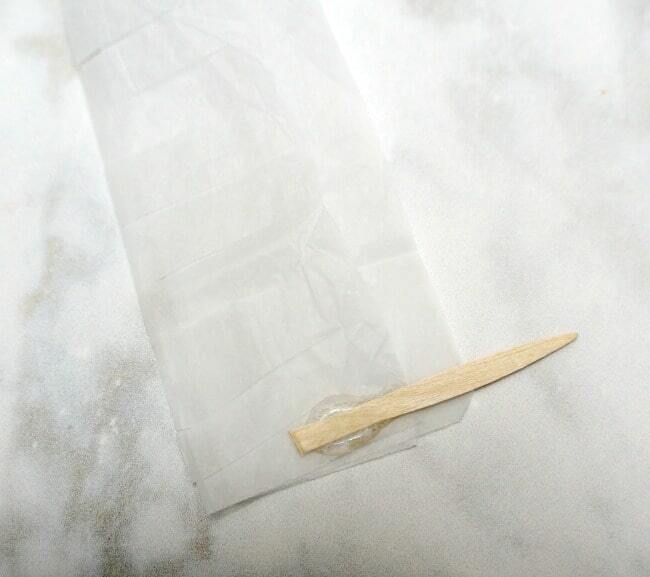 It can be moved outside for a party, or hung above a buffet table. I also like that I can easily remove the flowers and repurpose this basic burlap wreath for another season. 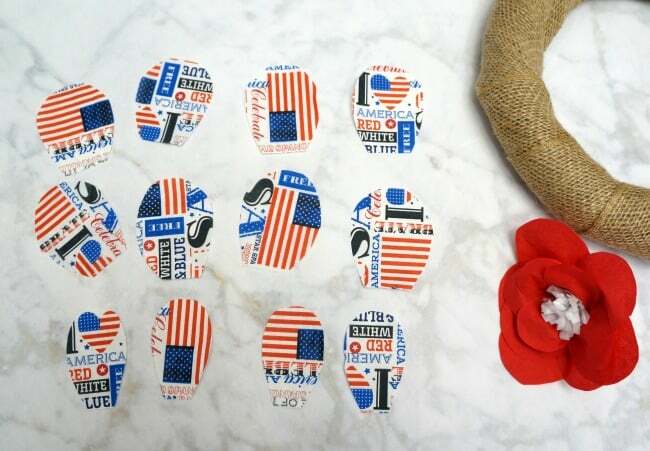 Now take a look at these inspiring red white and blue Dollar Store projects, I hope they inspire you to create this week.